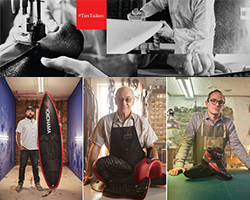 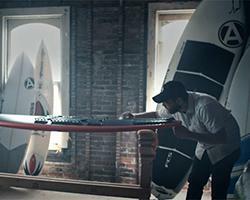 The tire brand uses craftspeople to highlight its roots in innovation. 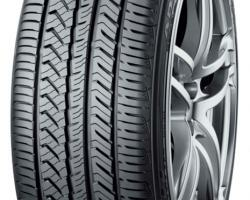 Choosing the right tires is a critical part of any fl eets operation. 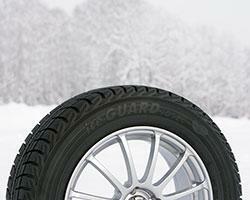 Greg Cressman, Yokohama Tire, outlines the evolution of tire options available today. 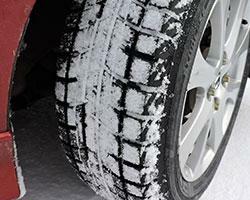 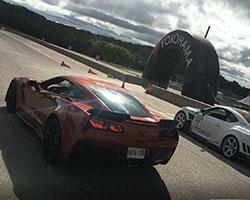 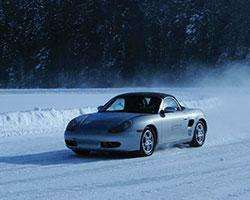 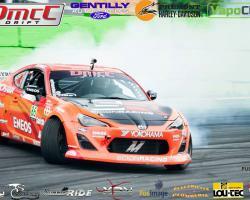 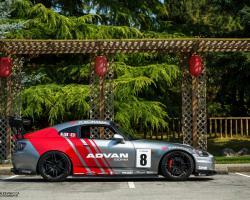 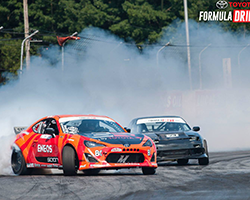 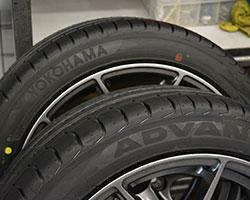 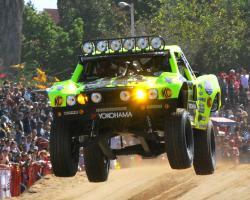 Yokohama ADVAN Sport A/S provides performance characteristics in an all-season tire! 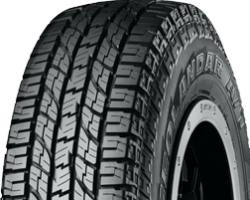 Yokohama Rubber to Build Truck/Bus Tire Plant in the U.S.
Eric Dedoyard named president of Yokohama Tire (Canada) Inc.
New Mazda 3 goes "Zoom, Zoom" with Yokohama Avid S34D tires"